We hope that you took some quality time out with your family and friends over the festive season. Thank you for your patience with us whilst we were closed and open with only a few staff, between Christmas and New Years. We are now back with a fully functioning warehouse, ready to take your orders, calls and queries. We’d like to thank you again for your support throughout 2017, and look forward to working with you in 2018. 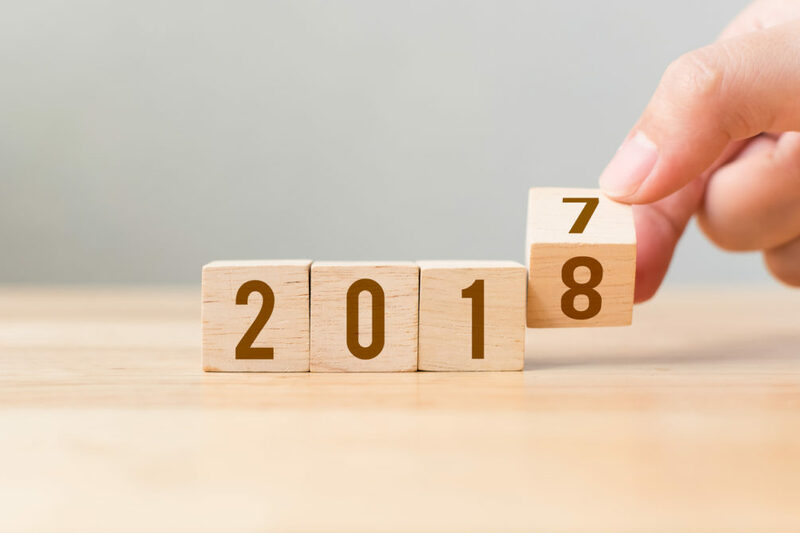 There are lots of things planned for 2018 here at Globelink, we can’t wait to share them with you. 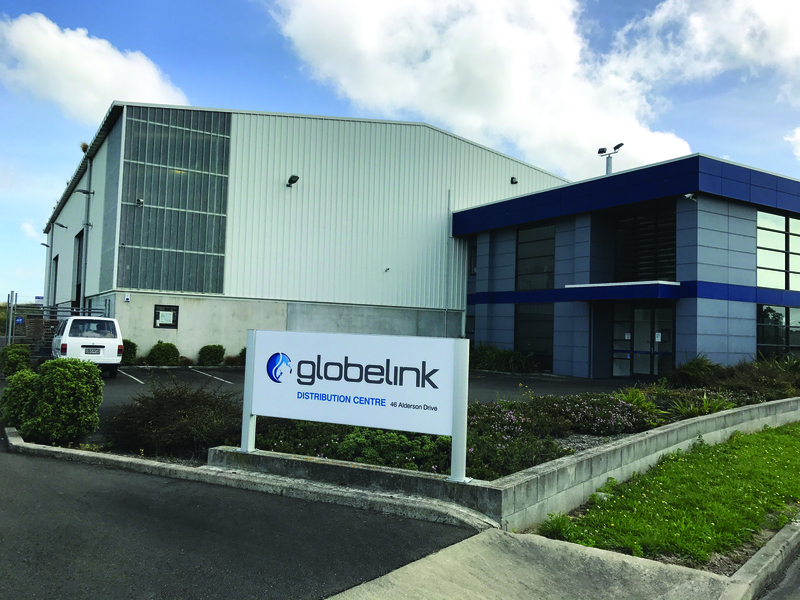 Globelink has always aimed to provide the New Zealand wholesale market with a solid offering in the Elements and Controls category. The iconic Eutron brand has been operating in New Zealand for over 50 years and is one of the most recognisable brands in the industry. We are proud to announce that Globelink are now the owners of Eutron in New Zealand. 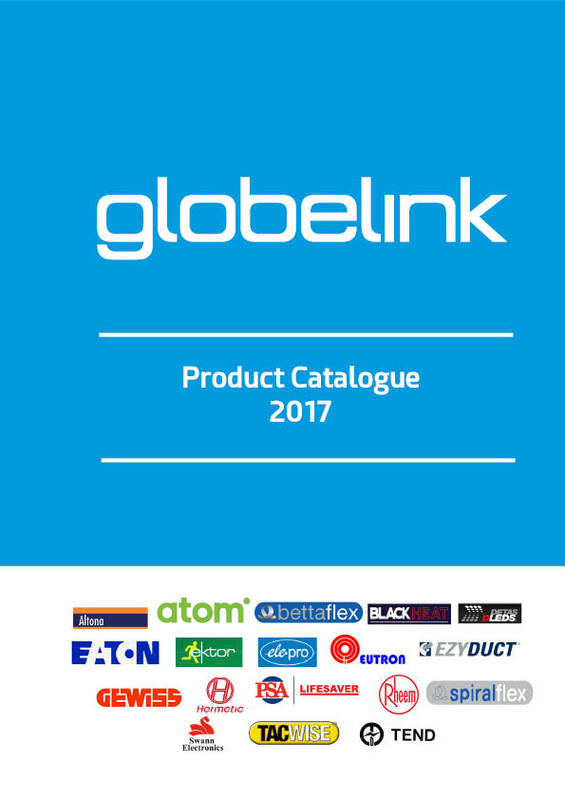 Globelink Product Catalogue available now! We are excited to finally have a product catalogue that showcases all of our best selling products, and favourite brands. Hello and Welcome! If you’re a long time customer of ours, you’ll know that our previous website was in need of a face lift – and we’ve done just that. We’ve worked hard for the last few months to make sure that everything you need is available to you on here, and easily.